Tattoos are probably the most popular type of body art in fashion nowadays. 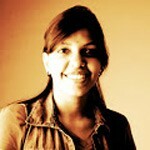 From common people to celebrities, all have embraced this style statement confidently. If you wonder why all of them are so much fond of this body art, the answer would be lying mainly on its capacity of making over the personality of one. These tattoos are available in different shapes, sizes, and colors. It is nothing but just a matter of choice, which one you want on yourself. From symbolic tattoos to name tattoos, options are uncountable. For their unique appeal, tattoos have never gone out of fashion ever since it had hit the fashion world. 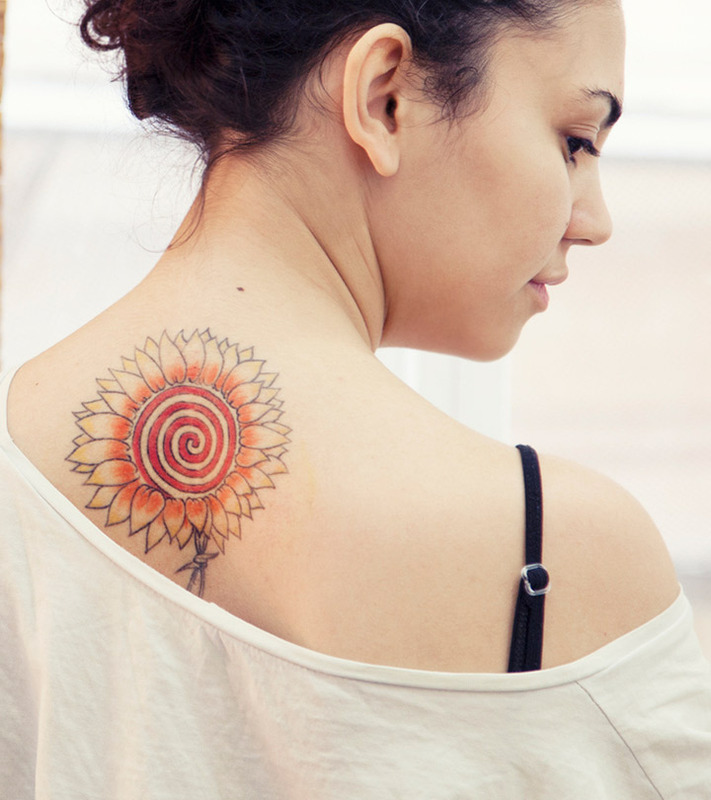 Here, you would get to watch sunflower tattoo designs along with a brief note on them. Floral tattoos always do have special preference over others. You would be considering wrong if you believe that these sunflower tattoos are girlish. Some stunning designs and patterns of this floral tattoo would surely fascinate you. Have a glimpse of all such incredible designs that are perfect for both men and women. 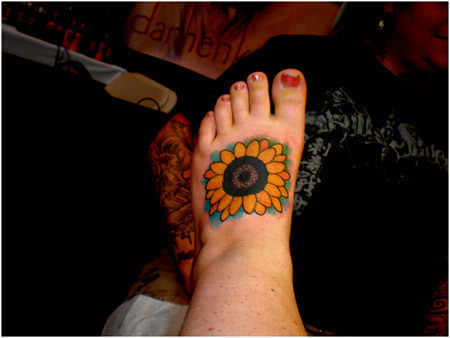 Although a type of foot tattoo, sunflower in my sky is name of a custom tattoo that is extremely colorful and gorgeous. Sunflower in my sky has a girlish touch in its looks. The pattern is perfect if you are in love with foot art. 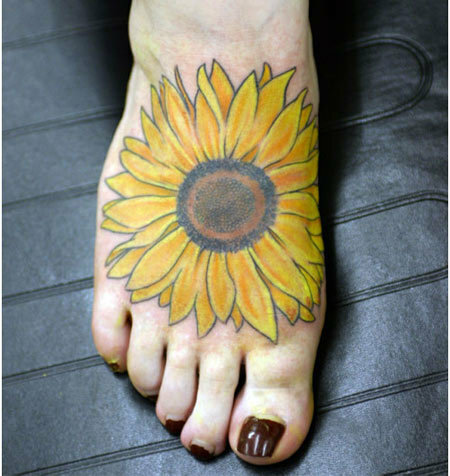 Sunflower foot tattoos happen to be the most popular patterns. They are designed of different colors and textures. 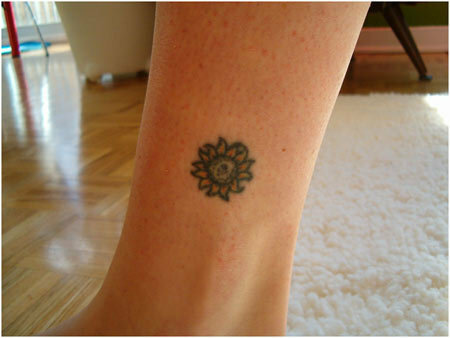 Foot tattoos can be both masculine and girlish, depending on the size, color, and shape of the tattoo. 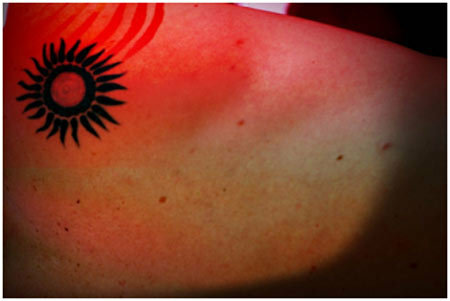 A popular pattern of Miami ink tattoos, sunflower Miami ink tattoos are available in a wide collection of designs. If you are familiar with the patterns of Miami ink, you must know how colorful and adventurous they happen to be. The best part about the Miami ink tattoos is you can always merge the design along with some other happening designs. Opt for it if you love loud colors. Armband tattoos happen to be large and wide tattoos. They tend to cover up your entire arms. A great choice, if you have been looking for a perfect cover up for the previous one. 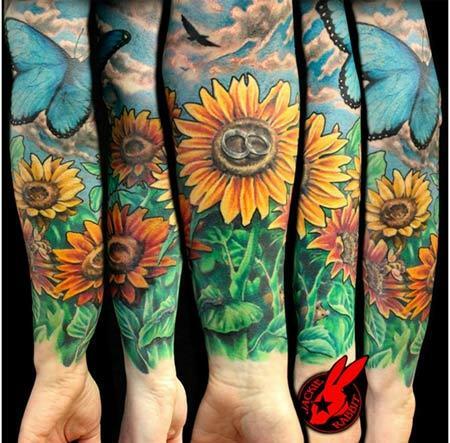 Very colorful in appearance, sunflower armband tattoos are great for people who prefer loud and large tattoos. 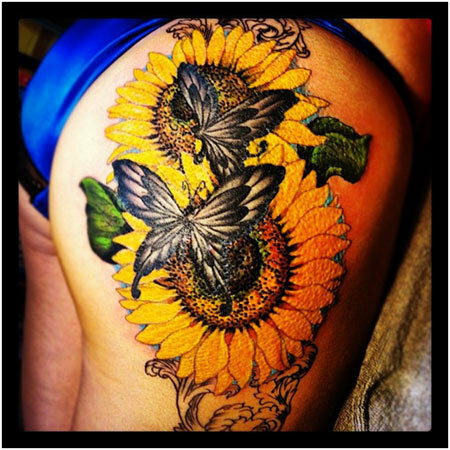 Another girlish tattoo of sunflower and butterflies are liked by men as well when they are designed in masculine patterns. People who belong to the music world often prefer the sunflower and butterflies. Script tattoos are ever in fashion. Whatever you write as tattoo on your body, it becomes an art. 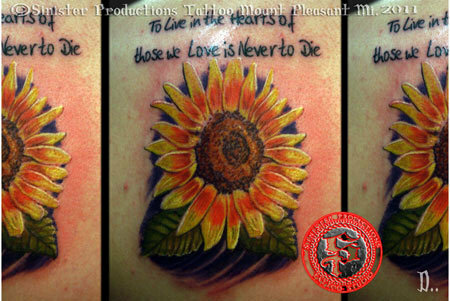 When it comes to different types of script tattoos, sunflower tattoos will hold the top rank. It is a fantastic way of depicting one’s belief in nature and the power of the God. Are you looking for a small and simple tattoo that you could wear anywhere? 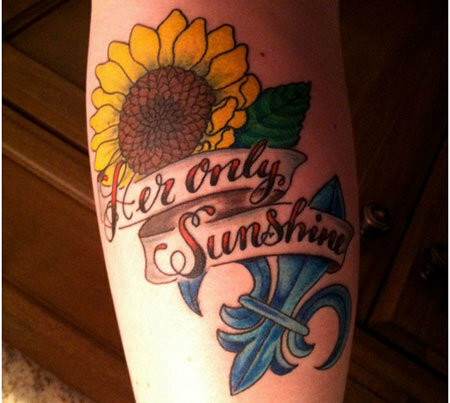 You should pick up the petit sunflower tattoo as a perfect choice. 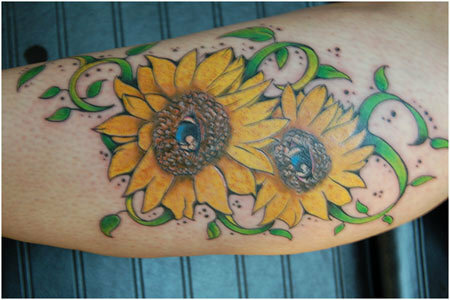 Petit sunflower happens to be another type of popular patterns of small sunflower tattoo designs. People who love simple patterns prefer this design in particular, as they can be applied anywhere, and along with other patterns. A drop of the Sun, it looks so vibrant and colorful. If you love the power of God, you would surely love this pattern. Eyes in the middle of the sunflower, this is a designer collection of sunflower tattoo that looks cool on both men and women. 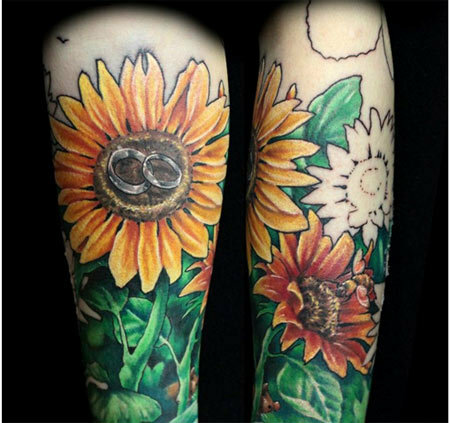 Sunflower garden tattoo happens to be a large and wide tattoo that looks great on masculine arms. They are extremely colorful, broad, and adventurous. Hope this article on sunflower tattoo designs was interesting enough. Do send your feedback on which one is your pick. ‘Tattoos For All‘ has 300+ floral tattoo designs! Download the app and give shape to your tattoo ideas.